I like this MUCH better than the actual keratin conditioner that Suave has. I'm not sure why, but the leave-in version keeps your hair from getting that horrible waxy-feel afterwards. I like to make sure my hair is as dry as possible before putting it in and then apply it to the underside of my hair and mix in from underneath. This will prevent it from making the top of your hair look greasy for any reason. When I do this, my hair feels silky-smooth all day! I have curlyish-wavyish hair, and for me to be able to run my hand through my hair without hitting a snag, it's a real treat! 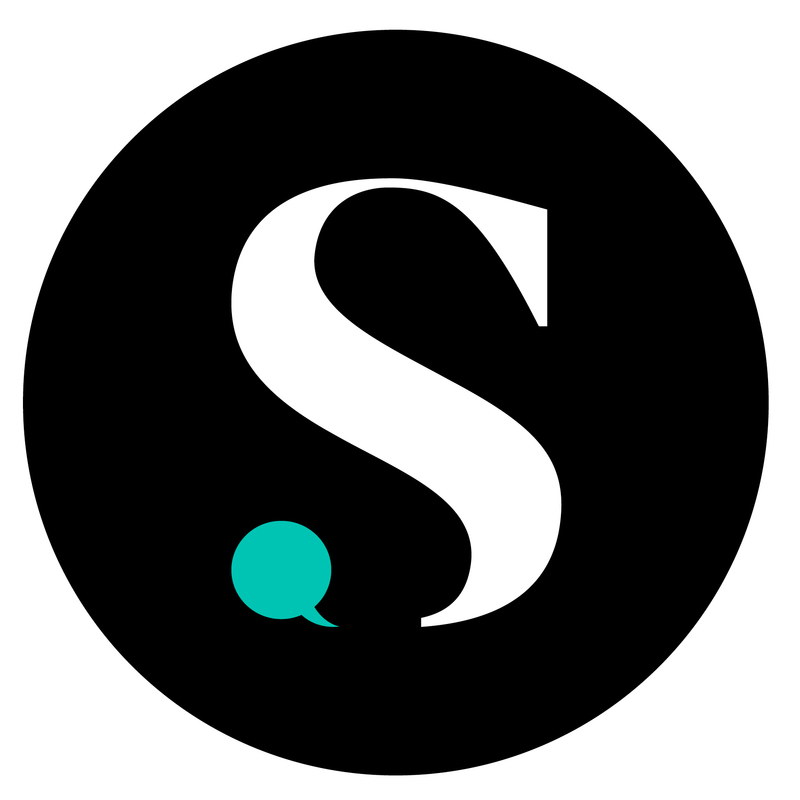 I worked in a salon for a few years and have tried many expensive hair products. The Suave Professionals line is amazing! 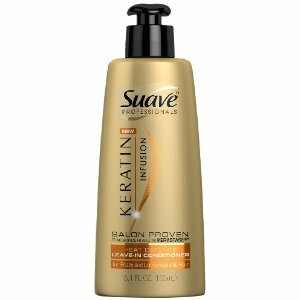 Suave's Keratin Infusion Oil will leave your hair soft,smooth,shiny and manageable! Plus it smells good too! :) I recommend trying it! A great inexpensive hair product! My only con with this product is that there are fine glitters in the formula. It isn't a big deal, but it did take me by surprise. I heat-style my hair and color it frequently and this product makes my grass-like ends feel soft again! Never have I thought that I would like a product as this! I usually straighten out my hair, but when I have this, I use it in my hair when its damp and put my hair up in a bun and when it gets dried, I take my bun apart and dont have to brush my hair cause my curls look really pretty! I dont even need to use a curling iron. If I want it straight, it looks really shiny! This stuff works good!!! I love this stuff! My hair is so frizzy after washing and drying, but when I use the keratin leave in conditioner there is no frizz in sight and it leaves my hair so soft. It has a pleasant scent and a hint of shimmer to add some fun affects. This worked great on my wavy and frizzy hair. I love it!